No matter if for manual or automatic processes. 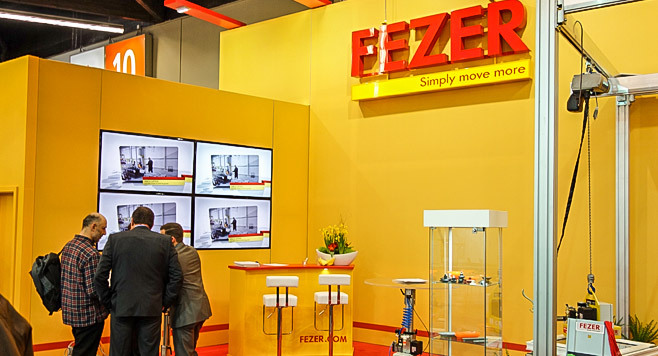 FEZER offers a variety of solutions to transport these parts efficiently and economically. For manual handling tube lifters and other vacuum lifters are available that allow to swivel or turn over stones and concrete parts. Up to a weight of several tonnes. 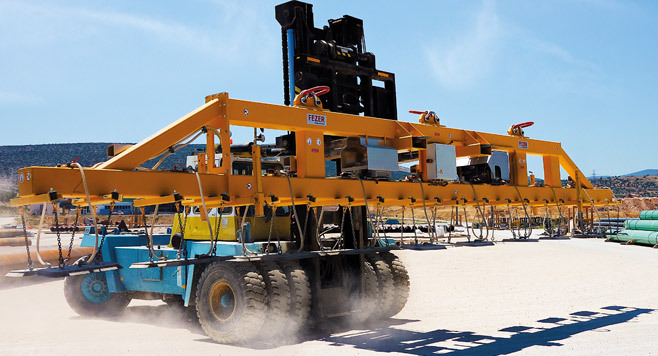 The lifters are distinguished by a high operational safety, even on extremely rough surfaces. Special suction pads and sealing profiles keep the stones and concrete parts engaged for a sufficient time period even after a power failure. Additionally all manually controlled vacuum lifters are equipped with the unique main switch supervision. 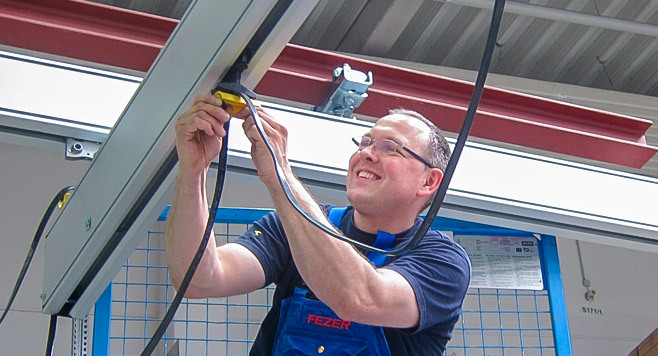 FEZER sets new standards regarding the safety of your personnel. 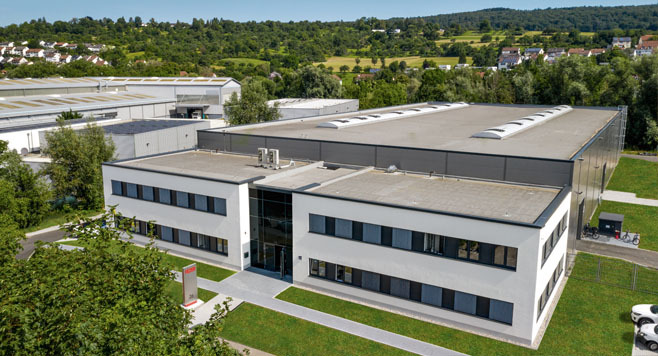 For automatic processes to transport, swivel and turn over stones and concrete parts FEZER offers highly effective and intelligent vacuum components. Powerful vacuum generators build up the required vacuum. Robust and precise vacuum switches supervise the vacuum and report in case of failures. 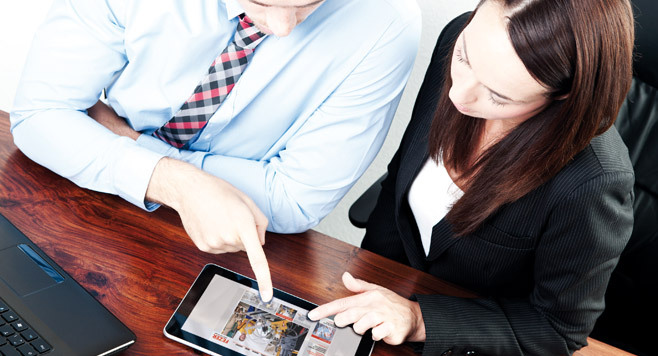 Thus process and operational safety can be increased and high availability can be maintained.